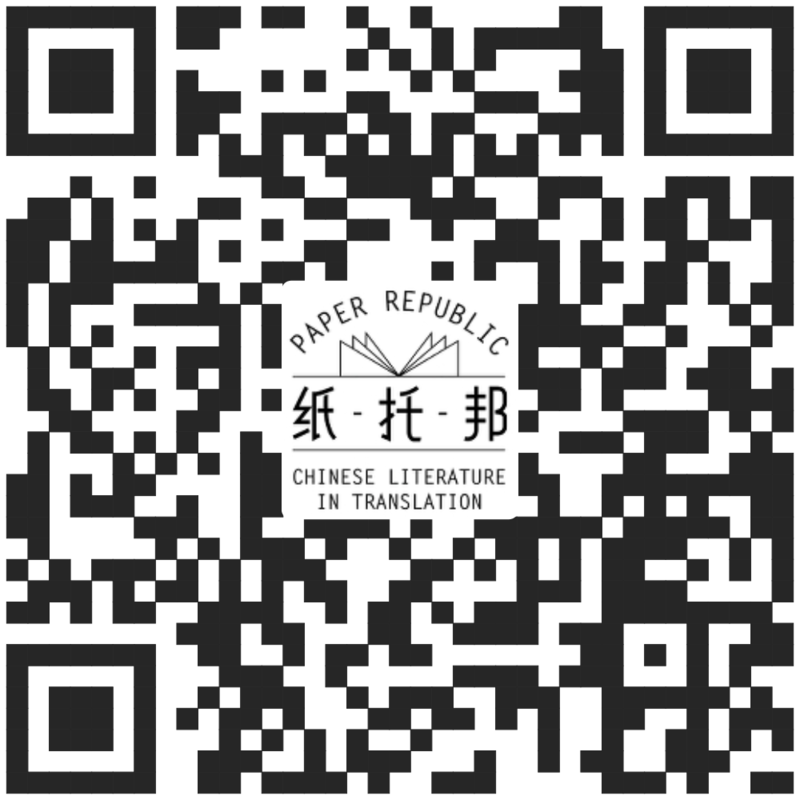 We are proud of the wealth of information on Chinese authors, their works and their English translators that we have built up. With thousands of entries, we believe we provide one of the most valuable and up-to-date resources available online – and all for free. Please note that that this data is provided as a useful resource; Paper Republic is not affiliated with any persons or organizations that appear in the database. We do not publish (much less do we sell) any of these books.